This entry was posted in Africa, All and tagged Dedan Khimathi. Bookmark the permalink. we Kenyans owe our freedom to you. we must protect our nation and freedom by blood if necessary as Dedan Kimathi did, if thats what it will take. the hereos of yesteryear in kenya manifests your name. 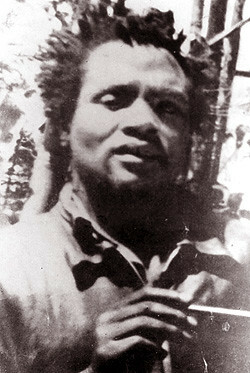 we live kimathi,we will die kimathi for you live with us iternally. rest in our peace.